It is our job to make you smile – and we love it! At Fireweed Family Dentistry, your comfort is our priority! This is a mantra our caring and experienced team takes very seriously. Dr. Maloney has pieced together a team rich with personality, education, and skill. We all love to help families achieve healthy and happy smiles. Thanks to our wide variety of backgrounds and years of experience, we can cater to all our of patients’ needs and give the best care possible. Our team is like a close family who supports and respects each other (even Murphy the dog!). 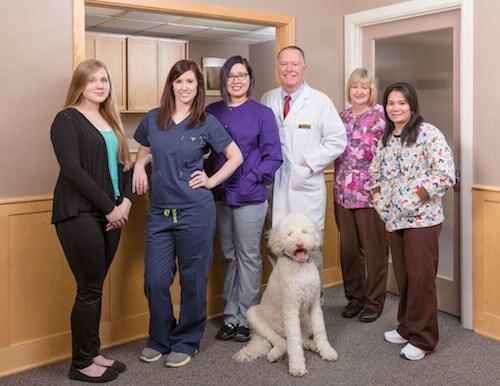 As a patient at Fireweed Family Dentistry, you will receive the same treatment as we welcome you into our family. that only Fireweed Family Dentistry can provide. Our commitment to advanced training and continued education is driven by our desire for you to get the highest level of care. 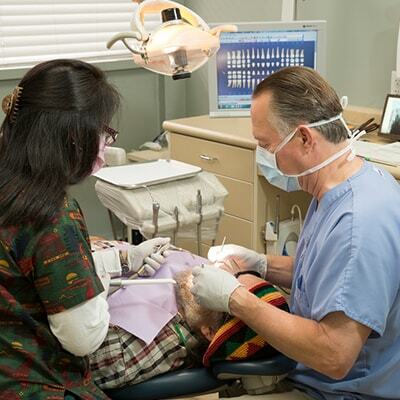 Dr. Maloney is proud to offer a range of family dental treatments for everyone and in various stages of dentistry. Spacious, comfortable, and conveniently located, our family-friendly office boasts the latest in dental technology to give you fantastic results. There is no need for anxiety at our office. From the outset, you are in control as we guide you to a lifetime of smiles. By proactively caring for your teeth, your dentist not only preserves your smile, but boosts it beyond your expectations. 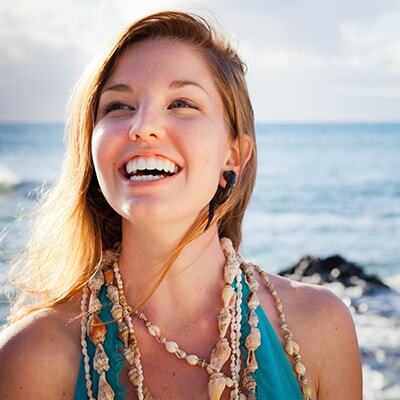 Regular six-month visits are essential to keeping your smile on the path to perfection. Our dental office is filled with cutting-edge technology to ensure your family is cared for in the safest, most accurate, and precise way. We use cameras and computers to show you what we are doing every step of the way. 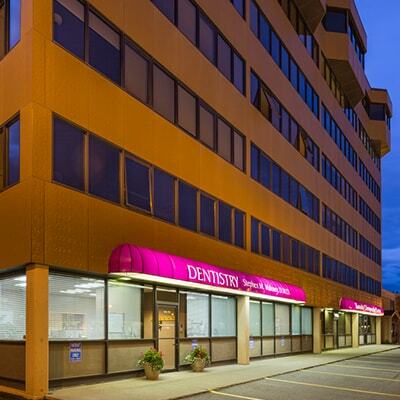 With over 40 years of experience practicing dentistry in Anchorage, Dr. Maloney understands the needs of modern families. He uses all his training and know-how to care for your health and well-being. 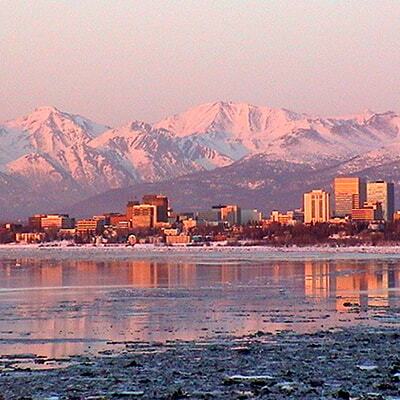 Many of our team members are Anchorage locals who treasure being part of the community. It is our mission to spread smiles and help out where possible in our locality. Visit Fireweed Family Dentistry today and experience our difference.